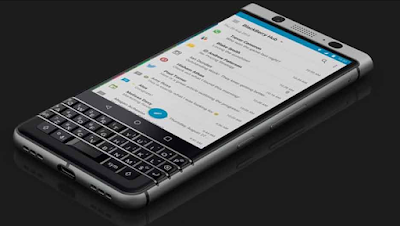 The new BlackBerry Key2 is landing on June 7, but still,there so many undiscovered features about it. Although we’ve seen a few images seemingly showing the BlackBerry Key2, most of the core specs had remained a mystery even till now. But thanks to a source that has lead us to a truthful part, and now, we can say that the unannounced BlackBerry phone is seemingly coming with up to 6GB of RAM. That’s kind of a flagship figure, though one of the benchmarks lists a still-respectable 4GB, so it’s possible that the BlackBerry Key2 will launch in two variants. The phone might comes in two variant in but are all running Android 8.1 and having an octa-core Snapdragon 660 chipset, which is a mid-range chip, but a modern one and an upgrade on the Snapdragon 625 in the BlackBerry KeyOne.